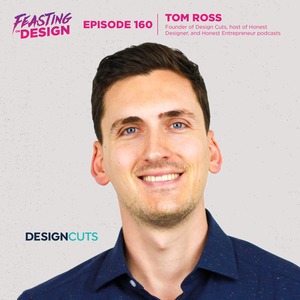 Today I’m talking with Tom Ross, founder of Design Cuts, one of the hosts of the Honest Designer podcast and the host of the Honest Entrepreneur podcast. We chat about building your personal brand, how designers can market themselves in a non-sleazy way, the importance of empathy with your clients, plus a whole lot more. You can find out more about Tom on Twitter at @tomrossmedia and be sure to check out the links in the show notes for more ways to keep up with him. 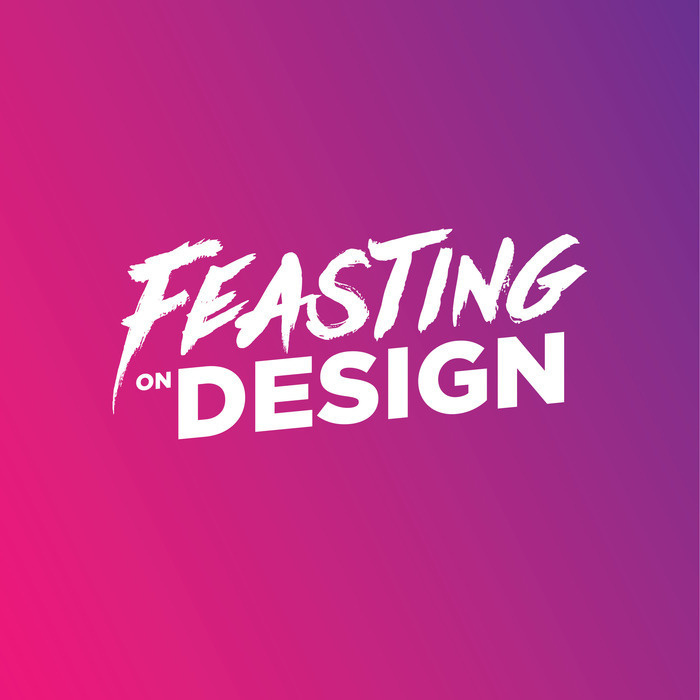 I hope you liked this episode of Feasting on Design, let me know what you think and if you like it leave me a review over on Apple Podcasts, Stitcher, or wherever you listen to podcasts. 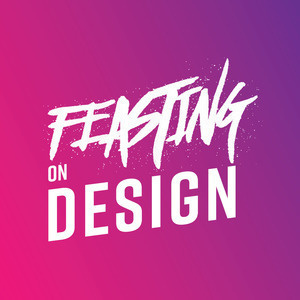 Visit feastingondesign.com to catch up on the archives of the Creative South Podcast, get some cool swag like t-shirts and stickers that are on sale right now for 50% off with free shipping on orders over $25 when you use the code FreeShipping, all one word, plus you can keep up with the podcast on Twitter, Facebook, and Instagram @FeastOnDesign, and I’m @jfrostholm on Dribbble, Twitter, and Instagram. 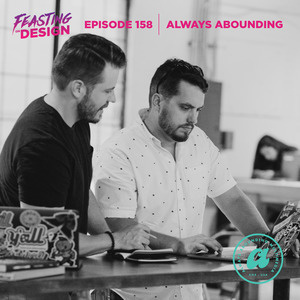 Today I’m talking with Kaleb Buckner and Ryan Stanley, from Always Abounding. a multimedia design firm based out of Knoxville, TN. We chat about how they came to partner up, building a business and defining their roles, learning their management styles, and how they work with other creatives to fill in the gaps, plus a whole lot more. 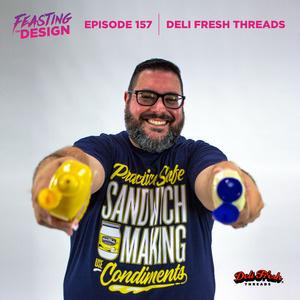 Today I’m talking with Anthony “Biggie” Bencomo of Deli Fresh Threads, a sandwich-centric apparel line based out of Orlando, FL. 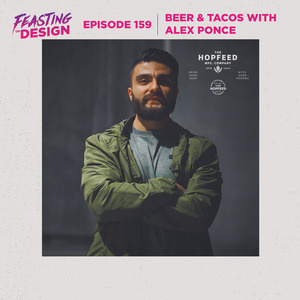 We chat about how he turned his obsession with sandwiches into a business, using his marketing know how to build a community and hold monthly Sandwich Eat Ups, the importance of building relationships, and what he looks for in the designers he works with, plus a whole lot more. 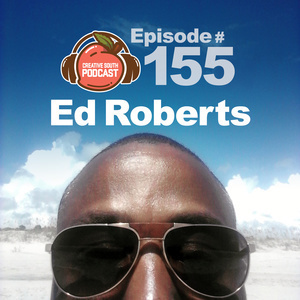 This week on the Creative South Podcast I’m talking with Ed Roberts. Ed is a designer and creative strategist. He’s written about InHouse design for How magazine, the HOW design blog, and The Creative Group, spoken at AIGA Lead Con, and served on the boards for InSource and IHAF. We chat about how as a member of an in-house team you can align the way you work with the values of your company without being an order taker, the importance of the in-house design team to be a strategic partner to a company’s leadership to help with innovation, and ways you can help build that partnership. and more. Thank you to everyone who has supported the Creative South Podcast for the past 3 years! 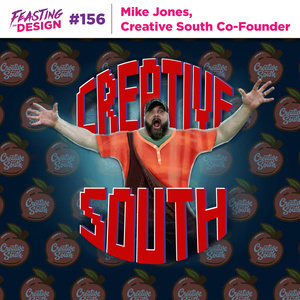 I'm talking about the future of the Creative South Podcast and announcing Feasting on Design in today's short episode. 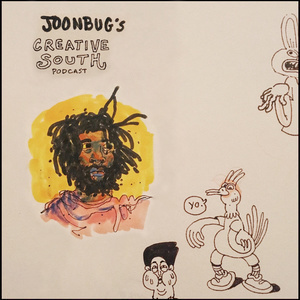 This week on the Creative South Podcast, I’m talking with Artist, Illustrator, and Designer Lenworth McIntosh, better know as Joonbug. We chat about struggling to fit in as a kid after moving from Jamaica to the United States, how his clothing company Fresh Kaufee lead to him being able to work full time as an illustrator, developing his style through the themes of his work, and more. This week on the Creative South Podcast, I’m talking with Chicago-based UX Designer Sharlene King. We chat about her struggles after she came out as gay and not being supported by her family, the challenges she faced in school from learning disabilities and dropping out of high school, being on the autism spectrum and how it’s become and asset in her work, and more. 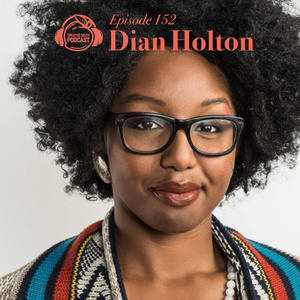 This week on the Creative South Podcast, I’m talking with Deputy Art Director at AARP, Dian Holton. We chat about how moving around as a kid while her dad was in the military allowed her to be open minded and adaptable as an adult, getting into graphic design after planning on going to college for fashion design & becoming interested in news and publication design while in school, how AARP adjusts to an ever changing market and evolving psychographics, getting involved with AIGA an how it’s helped shape her career, and more. 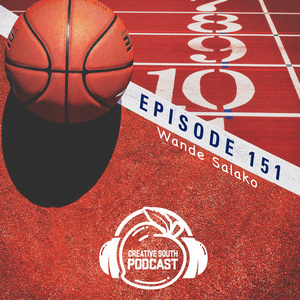 This week on the Creative South Podcast, I’m talking with Boston University Athletics Creative Marketing Specialist, Wande Salako. We chat about how she got into design after a BS in Psychology, and masters of Science in College Student Personnel Administration and Sports Business, working as the lone designer for Boston University Athletics, how she deals with issues that arise from being a black woman in the sports design world, and more.